Hey, it's Rosy (young Ella) from Born Bad. I think today might literally have been the best day ever. Instead of our usual amazing warm up with Jayne, i pretty much slept in and came down to syt for Fiona Danter's "1oth birthday party". Amazing. Not gonna lie, I won musical bumps and pass the parcel. After lunch, Tabitha(Grace) and I skipped rehearsals and went down to the park with musical Ross and ran about for a bit and let him film us for parts of our show whilst everyone else was stuck with Fraser watching a movie which was quite exciting. Also, I'm currently drying my hair after letting Kenny Miller dye it red so compared to our usual rehearsals, today's been pretty sound. 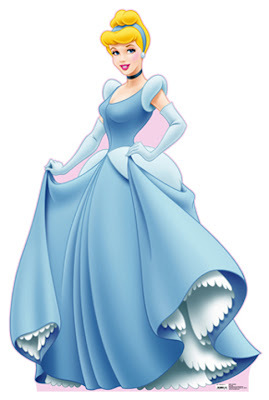 Genuinely, I've been thinking about this for about a week now but if someone had to play me in the movie about my life, it would have to be Cinderella that plays me. 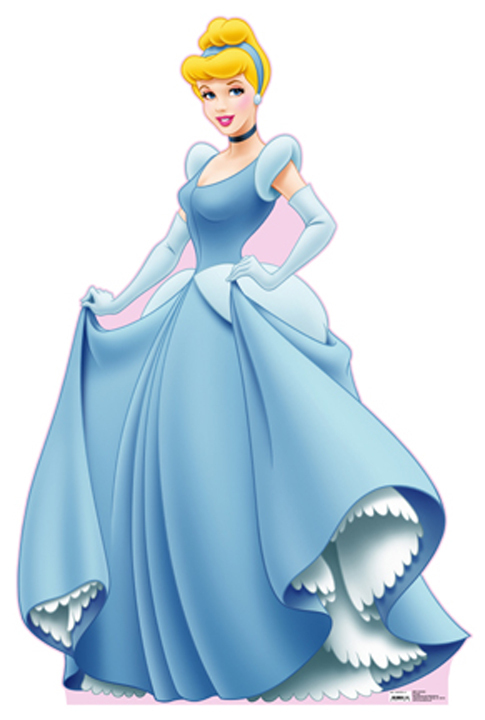 I know she's a cartoon character but she's seriously the only person I can think of thats perfect.. or maybe Lunaaaa Lovegood from haz pots. no idea.